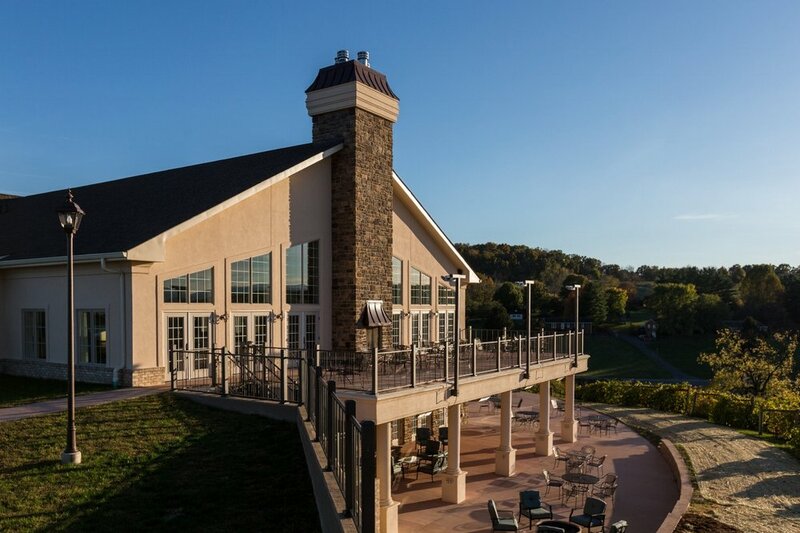 Building on the success of their award-winning wines the Hartman family asked Blue Ridge Architects to design a building worthy of its spectacular setting. We situated the building to minimize impact on vineyard operations will framing the view to the west. The upper level seats 250 person in hall that opening onto a terrace that faces the Alleghany Mountains. 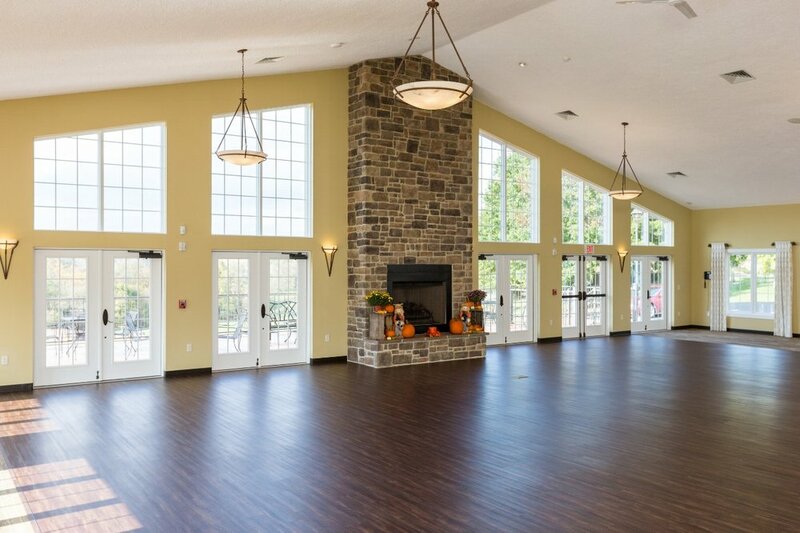 A catering kitchen, brides’ room and restrooms support events in the main hall. Downstairs a tasting room opens onto ground level seating with an outdoor fireplace. 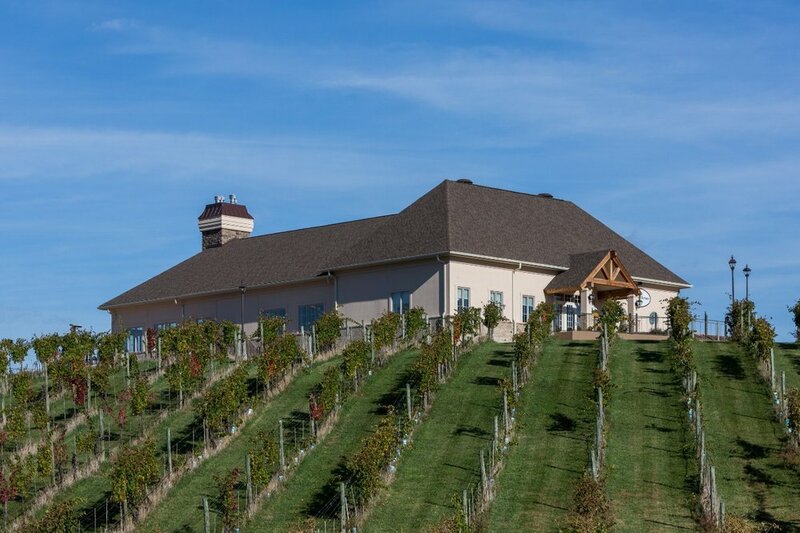 The Meetinghouse allows the Hartman family to offer a full range of hospitality that features their wine and shares the beautiful setting. The project was completed in 2016.